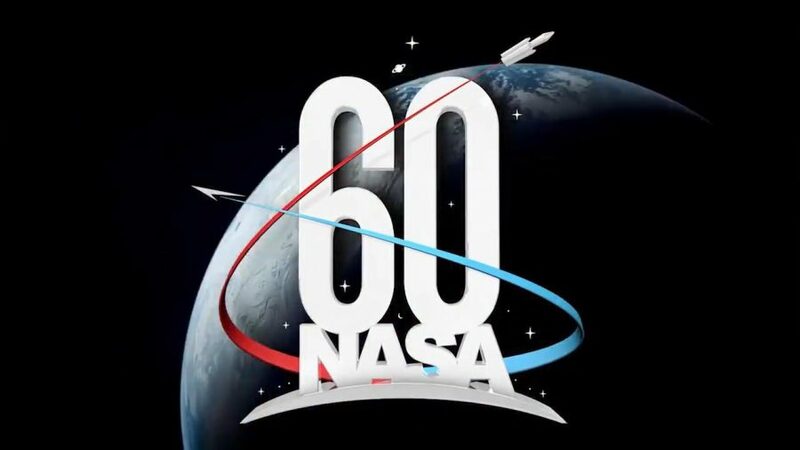 Nearly 50 years after the moon landing and 60 years after its foundation, NASA has reason to celebrate itself extensively. In 1958, the US House of Representatives stated in the National Aeronautics and Space Act that the US “politically supports the principle that space activities should serve peaceful purposes for the benefit of all humanity.” This was the starting signal for six decades in which a long way was gone – a path that was known to take people to the entrance of the lunar surface. Experimental aircraft in the wildest shapes were developed, manned space programs tackled with names like Mercury, Gemini and, of course, Apollo. Mankind’s hankering for the stars sustained the imagination of creators, and utopias seemed to become reality. For the big birthday, which this year coincides with the 50th anniversary of the first moon landing of the human being, the pocket publishing house of NASA presents an opulent gift. The illustrated book “The Nasa Archives” gathers photos and illustrations that are not only pleasing to living room astronauts.